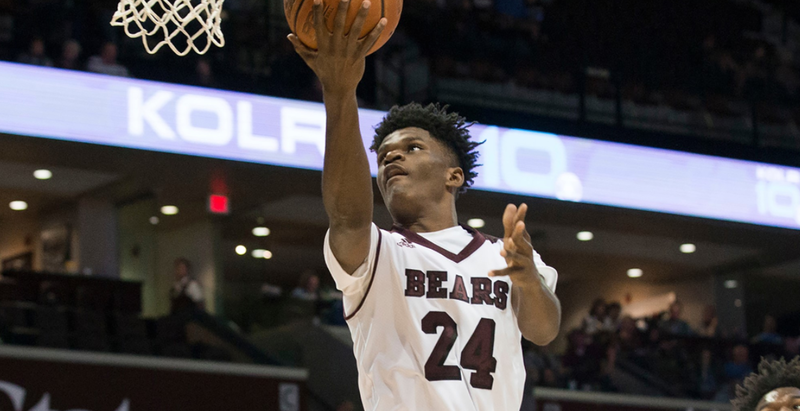 Missouri State forward Alize Johnson announced Friday he will declare for the NBA Draft, however he will maintain his college eligibility by not hiring an agent.  Although Johnson is not projected to be drafted in June, he can work out with pro squads through the end of April, attend the NBA Draft Combine in May and get an idea of where he fits in the league. MSU head coach Paul Lusk noted today’s decision by Johnson can certainly be a positive for the program. Last season, the Williamsport native earned MVC Newcomer of the Year, All-MVC first-team and NABC All-District honors while also being named to the MVC All-Tournament Team. He was a two-time Valley Player of the Week and six-time Valley Newcomer of the Week in 2016-17.